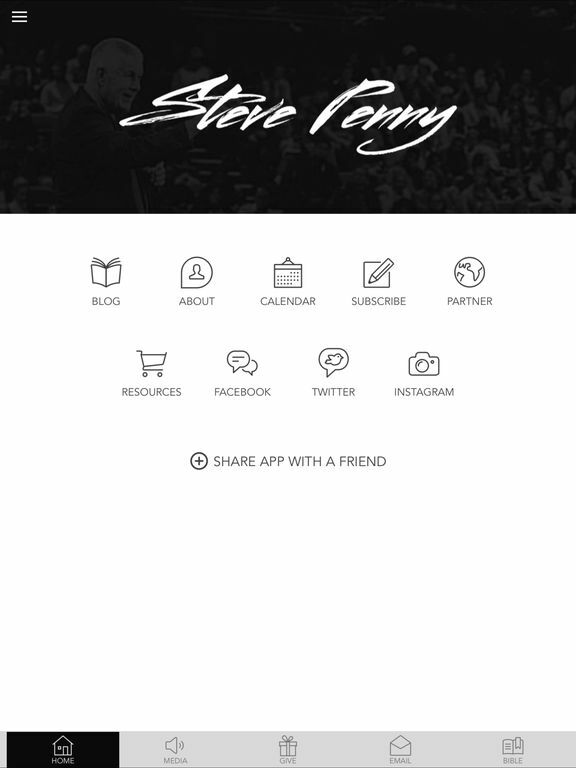 The Steve Penny app is designed to help you stay connected to Steve Penny's ministry. 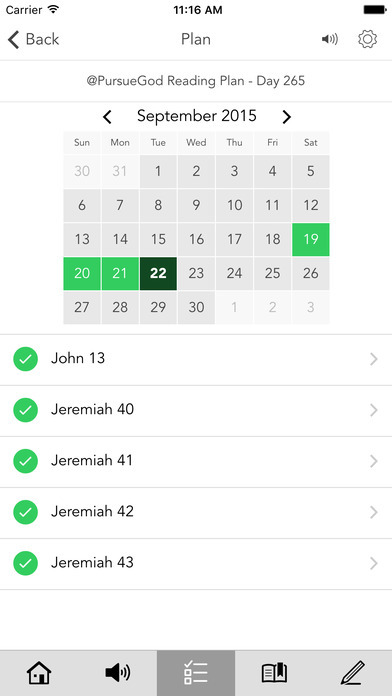 The app features resources and content from Steve Penny Ministries, as well as updates on his travel and ministry schedule, partnership opportunities, and exclusive devotions. 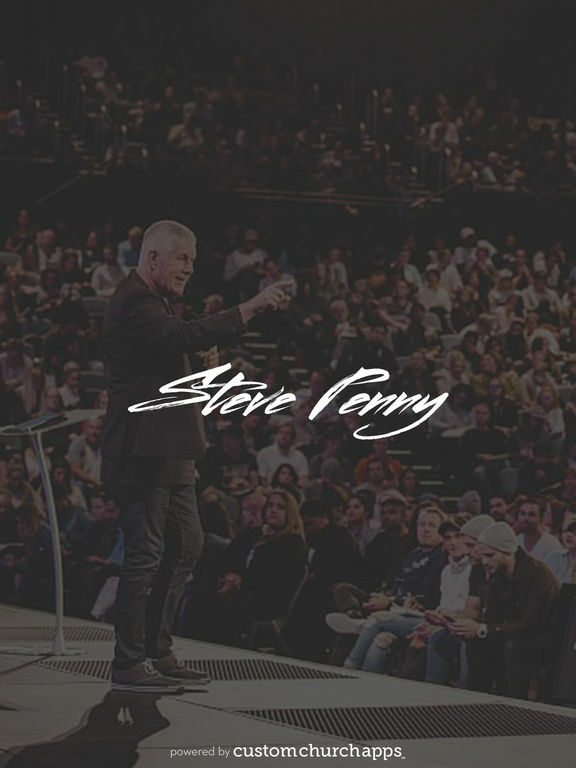 Steve Penny has spent most of his life planting and growing churches, and has a passion to see the church flourish around the world. God gave Steve a promise from Song of Solomon 4:4 that 1,000 shields of mighty leaders would hang from his neck of authority and leadership. Steve now travels the globe, preaching and mentoring young church leaders to believe God for great breakthroughs and blessing in their lives. 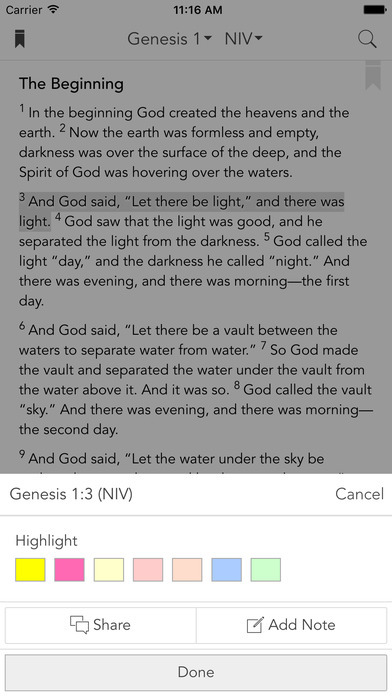 Steve is committed to helping churches know God’s plan for their territory, their team and their time. * Cloud Based Journal: Your Pursue Journal is accessible online anytime at www.PursueJournal.com. 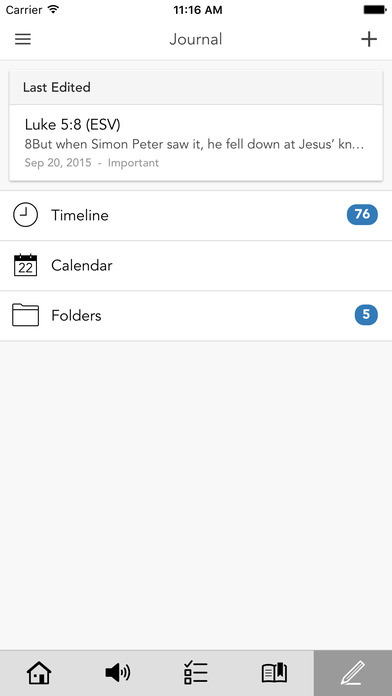 This allows you to be able to add entries anywhere, anytime and they are automatically linked to your Steve Penny app.